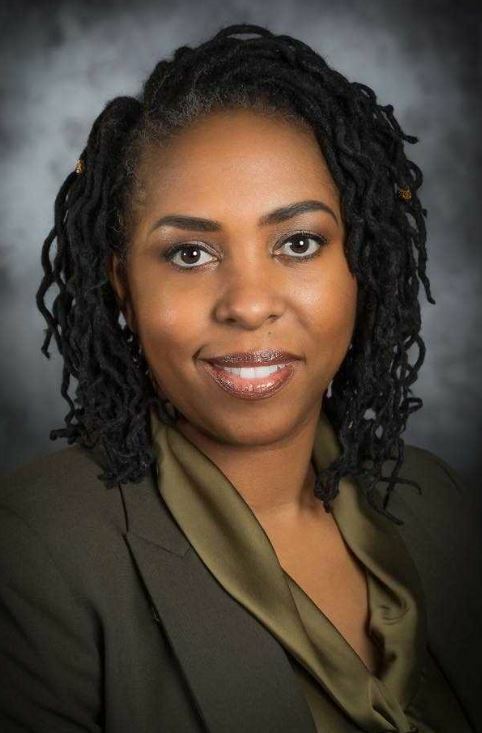 Makeba Claggett Garrison, ’95 , M.Div.,was recently voted as the first female elder at the Memphis first Seventh-day Adventist Church. Garrison is very qualified and comes from the Allegheny East Conference where she served as an Ordained Elder under the leadership of Pastor Trevor Kinlock. Pastor Steve Gallimore, her present pastor, has been very supportive and presented meaningful sermons to teach the congregation about Biblical principles in relation to female spiritual leadership prior to her nomination. Garrison said, “That my name has been recorded as the first female elder in this church, is of no importance unless my name is found in the Book of Life. Since I serve a risen Savior, I am ready to do all that He desires to serve Him until He returns.” Garrison is currently a chaplain with the West Cancer Center in Germantown, Tennessee. 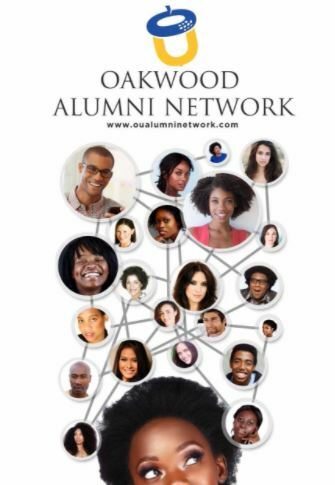 Have you signed up for our BRAND NEW Oakwood Alumni Network yet? What are you waiting for?! 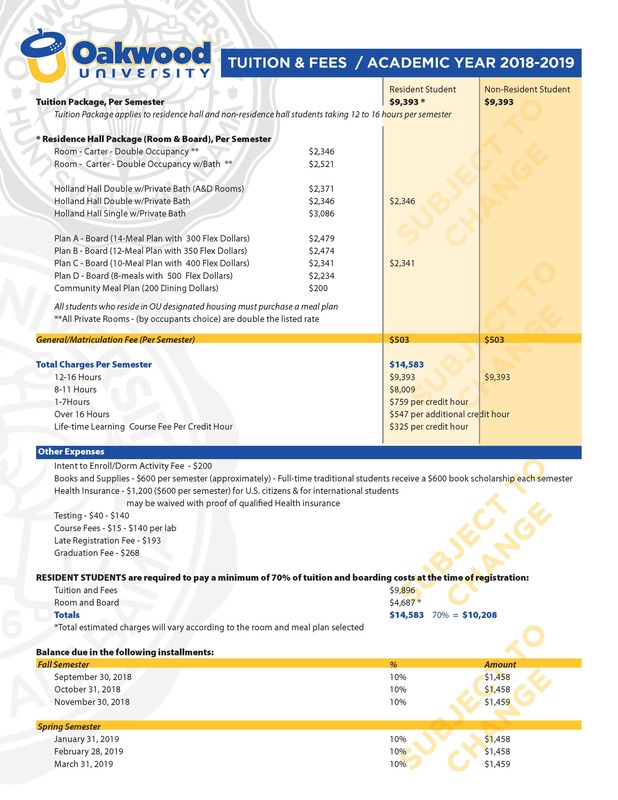 Join the hottest new private social media network exclusively for Oakwood alums. Reconnect with your classmates, stay updated with University news, post jobs, and internships, become a mentor, search for mentors — the professional possibilities are endless! We’re capturing the power of the Oakwood Network and putting it right at your fingertips!